One of the most burning issues that we are facing now is the scarcity of water in different parts of the world, especially in the drought-ridden parts of Australia. Though Mother Nature has provided us with ample amount of water, a rise in population and over exploitation of water has led exhaustion of natural sweet water reservoir in the country. The only ray of hope that might save us from the present scenario is the usage rainwater tanks. This is the best way to store water use them during the times of need. So, if you are planning to get rainwater tank and build your personal reservoir of sweet water on your property, read this blog to know more. These tanks are light in weight and you can easily move them from one place to another. So, if you think that your garden or lawn does not have the sufficient amount of space to install the tank you can place it somewhere else, for instance, on the terrace or any other place that is convenient for you. Since they are lightweight, you can rest assured for they will not exert pressure on the ceiling of your home. After purchasing the tank, the question that might pop up in your mind is about the installation of the tank. Since these tanks are light in weight, you won’t be charged with a large sum of money after is installation. One of the most important things to consider before purchasing a rainwater tank is the amount of rain in your area. If it is a dry area with scanty rainfall then big tanks are of no use. But you can purchase a big tank if the area is marked with medium to high rainfall. Don’t worry about what size you will buy for poly rainwater tanks are available in a variety of shapes and sizes to suit the specific needs of every buyer. 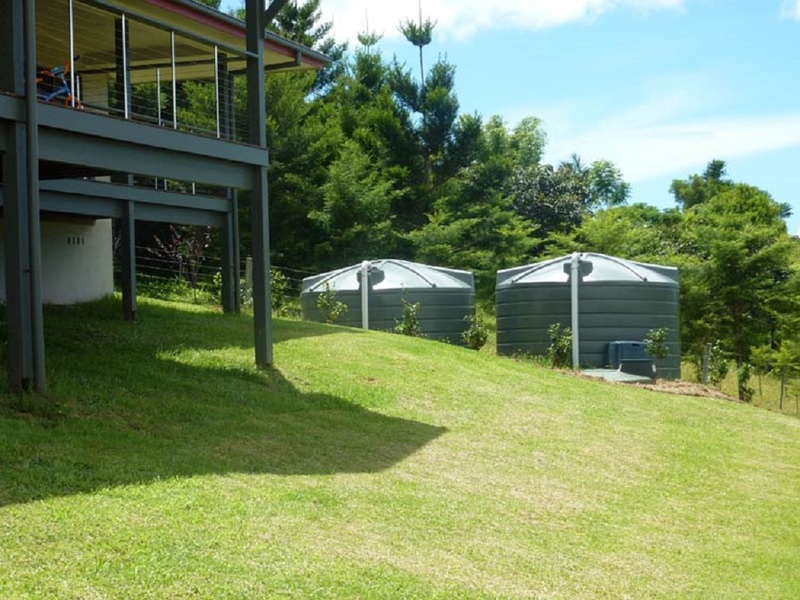 Who said poly rainwater tanks cannot add to the aesthetic quality of your home? Available in a wide range of colours from smooth cream to heritage red, these tanks can spoil you with options. So, pick a colour that matches with the design, style, and colour of your home and let the tank beautifully blend with the outer appearance of your home. Water tanks made from polyethylene are hard and sturdy. They are manufactured from one piece, roto moulded material, providing a lifetime service. Apart from this, they are leak proof and anti-corrosive. These tanks do not allow water to leak unless someone hits really had to make a perforation in the body of the tank. They are least affected by harsh weather conditions like extreme cold or extreme heat. Even if the tanks are damaged by a sudden puncture, you can easily repair them. The water that is stored in the tanks is generally used for household purposes like washing clothes and utensils, gardening, flushing toilets and much more. But seldom are they used for drinking purposes. You still have to depend on the authority of your area to provide you with drinking water. Solve this problem too by installing poly rainwater tanks. These tanks are the perfect choice to store water in its most hygienic form. Want to know the reason? 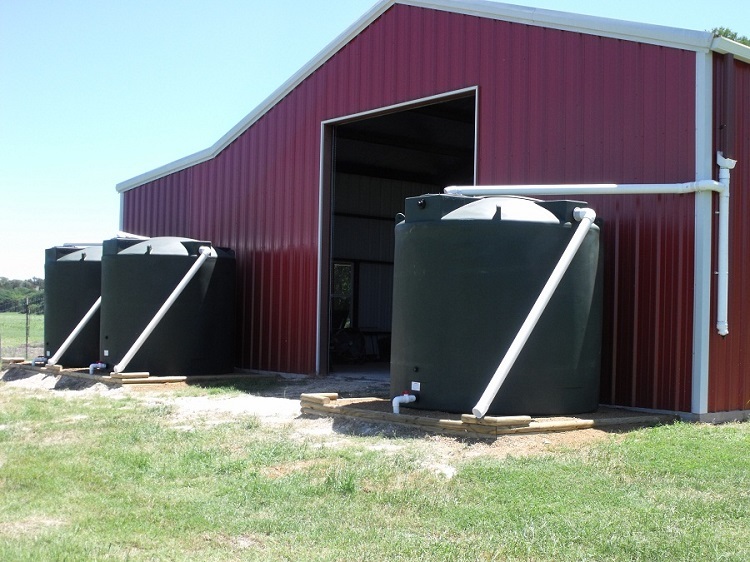 These tanks are made from quality food grade materials that allow the water to retain its minerals and thus it can be used as drinkable water. Now that you know about the amazing benefits of poly tanks, visit a reputed tank manufacturer in your area and get one them installed in your property. Say goodbye to water shortage problem and water bills. Author Bio – Miranda Gomez is an environmentalist who specialises in tackling water problems in drought-ridden areas in Australia. 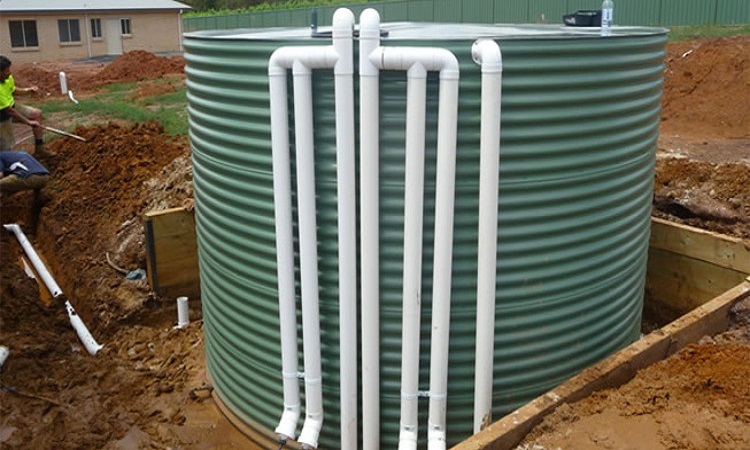 In this blog, she speaks about the benefits of Poly Rain Water Tanks VIC. Also, read to know more about Water Tanks VIC.